Franzen, J. (None). 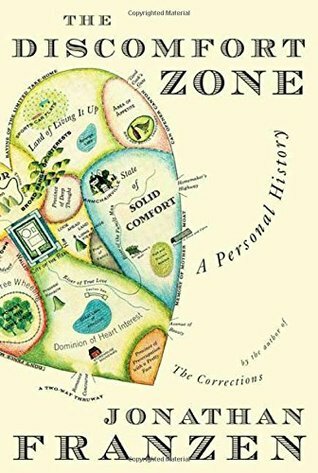 The Discomfort Zone: A Personal History. .